Charles A. 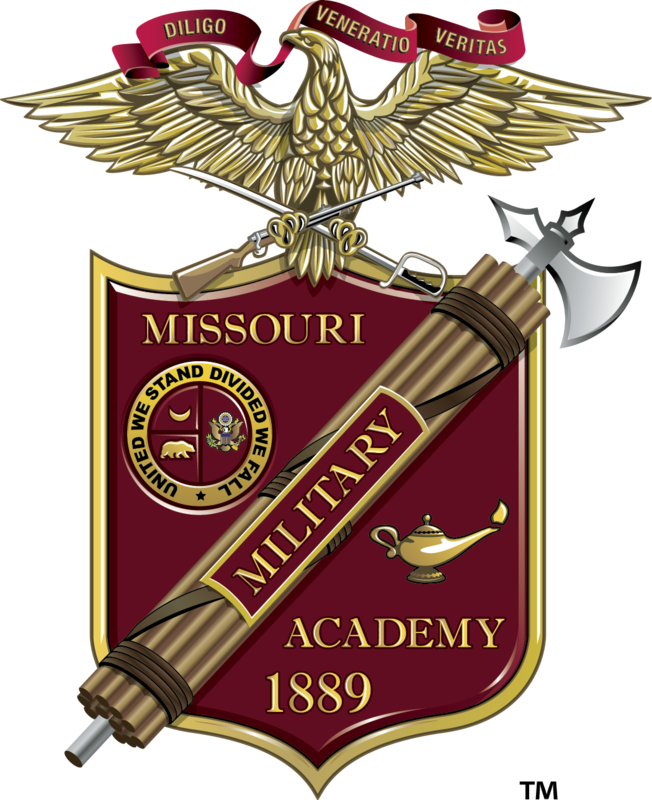 “Tony” McGeorge has announced his plans to retire from his role as president of Missouri Military Academy at the end of the 2019 academic year. The MMA Board of Trustees has named BG Richard (Rick) V. Geraci the eleventh president of the all-boys academy in Mexico, Mo. Charles A. McGeorge – known to most as Tony McGeorge – joined MMA as its tenth president in 2012. 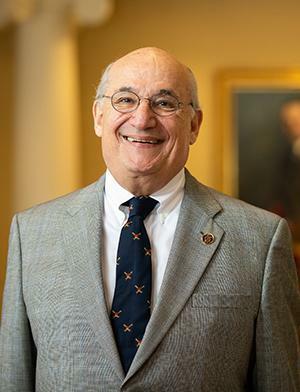 Previously he was the principal of McGeorge & Company LLC, which provided consulting services to independent schools and colleges in marketing, strategic planning, organizational dynamics and board relations. He is also the founder and current president of Mustang Scholars’ Foundation, Inc., which provides college scholarships to underprivileged young men and women of promise, character, and intelligence. 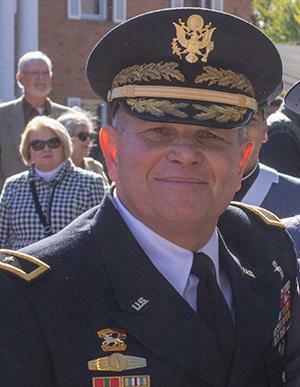 McGeorge is a former president of Valley Forge Military Academy and College in Wayne, Pennsylvania and was a member of the Board of Trustees for the Valley Forge Military Academy Foundation. He is a former president of the Association of Military Colleges and Schools of the United States (AMCSUS). He holds a Bachelor of Arts in Sino-Soviet History from Boston University and a master’s from the University of Pennsylvania. Charles McGeorge began his business career at Johnson & Johnson where he helped found two operating companies: McNeil Consumer Products Company (Tylenol) and Johnson & Johnson Health Management, Inc. He was a spokesperson for Johnson & Johnson during the Tylenol poisoning crisis that made business history and became a Harvard Business School case study. See full bio here.